It’s a super blue blood moon! 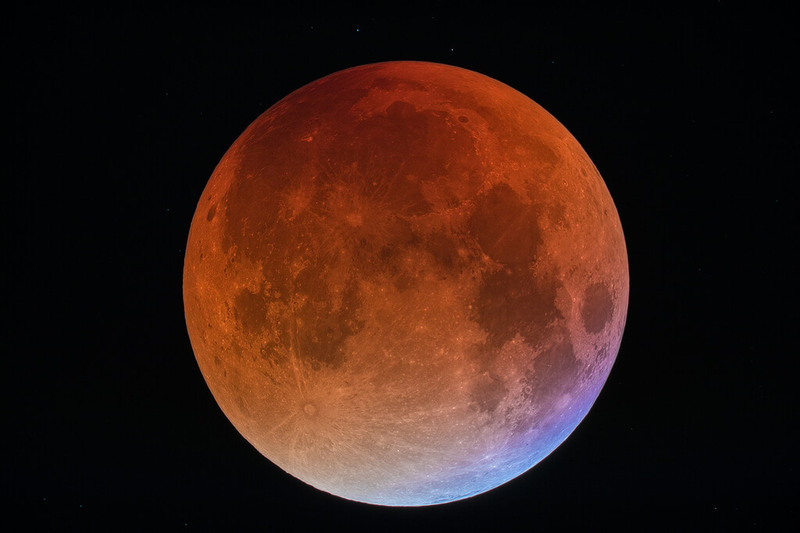 For the first time since 1866, on January 31st 2018 there is a pretty special lunar treat in store for us – a super blue blood moon! Let’s find out what that is. We already know that a super moon is when the moon is closest to the Earth which can make it look larger in the sky. A blue moon is when there are two full moons in one month. It roughly occurs every two to three years because one lunation (an average lunar cycle) is 29.53 days. There are 365.24 days in a year (which is why we have a leap year every four years, but that’s another story!) and because of this there are generally about 12.37 lunations in a year. We have 12 months in a year, and normally there is one full moon each month. All these extra days add up and so every two or three years there is an extra full moon. 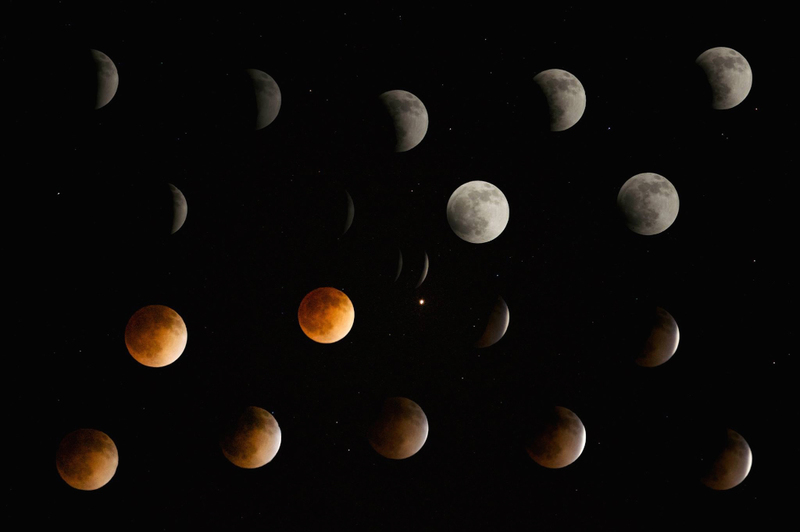 A blood moon occurs during a full lunar eclipse when the shadow of the sun casts a reddish tint over the moon. 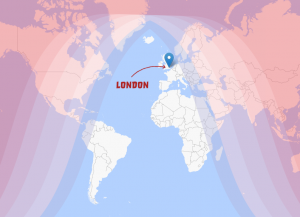 Unfortunately those of us in the UK won’t be able to see the blood moon as it doesn’t happen over us but we are looking forward to seeing the photos of the phenomenon from our friends in the US, Australia, New Zealand, Russia and large parts of Asia. You can check the lunar eclipse path on Time and Date and map out the cities where it will be most visible. 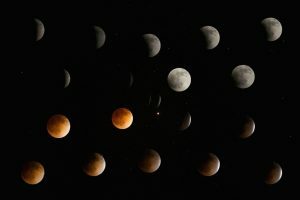 Dr Gregory Brown, an astronomer at the Royal Observatory Greenwich, has said the best time to view the UK’s double whammy of a super blue moon is at around 12.40am, when the moon is at its highest and if you’re keen to see a lunar eclipse in the British Isles you’ll have to wait until the 27th July when you’ll have a “spectacular view.” NASA calculate that the next super blue blood moon won’t occur until 31st December, 2028!